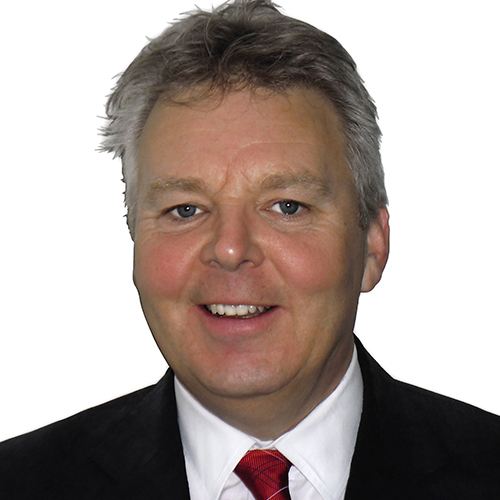 Local Director Chris Newman FRICS is a Fellow of the Royal Institution of Chartered Surveyors. 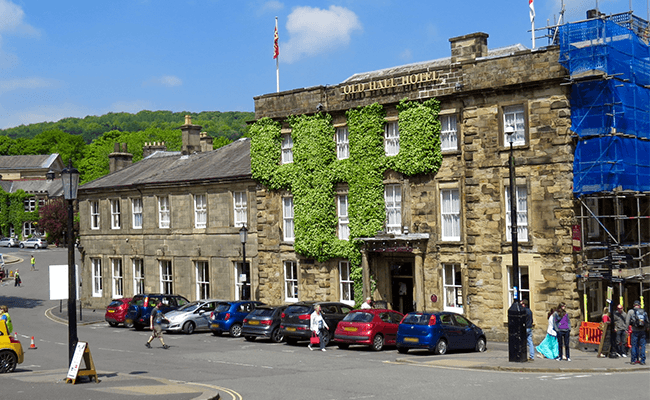 He heads the Right Surveyors in Derbyshire, an independent professional property consultancy providing an efficient and personal service tailored to the clients' needs. 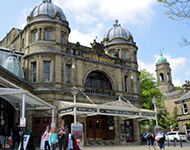 The highest market town in England, situated in the Peak District in Derbyshire, Buxton's warm water from the spring is pumped to St Ann's Well and is bottled and sold globally as Buxton Mineral Water. Because of the natural waters, the Romans built several baths here. Notably, Buxton Crescent was designed by John Carr as a grander version of the original in Bath.